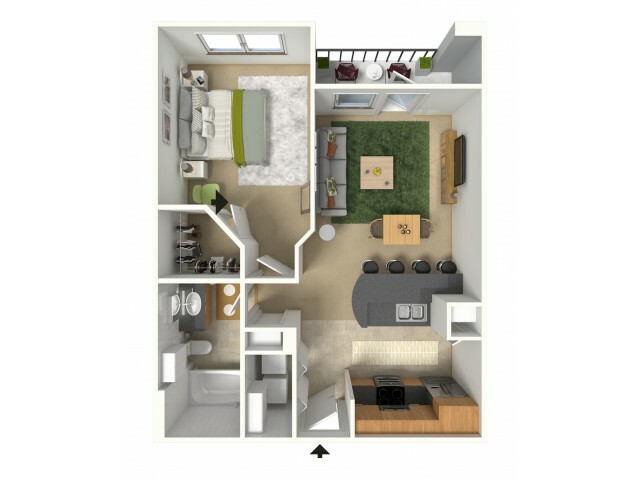 Cheval offers a selection of one or two bedroom apartment homes to fit your lifestyle. 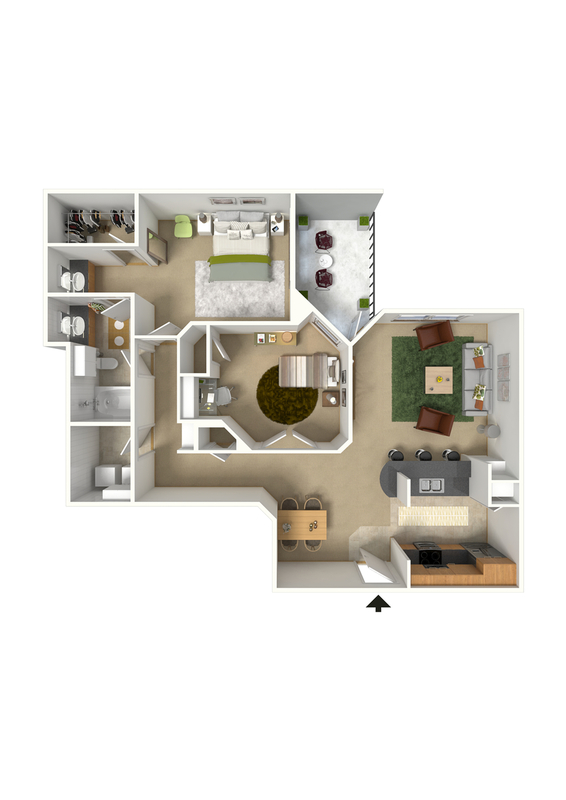 All of our apartments offer the latest features and amenities where you will be able to experience the highest levels of quality and comfort in Memorial Park. 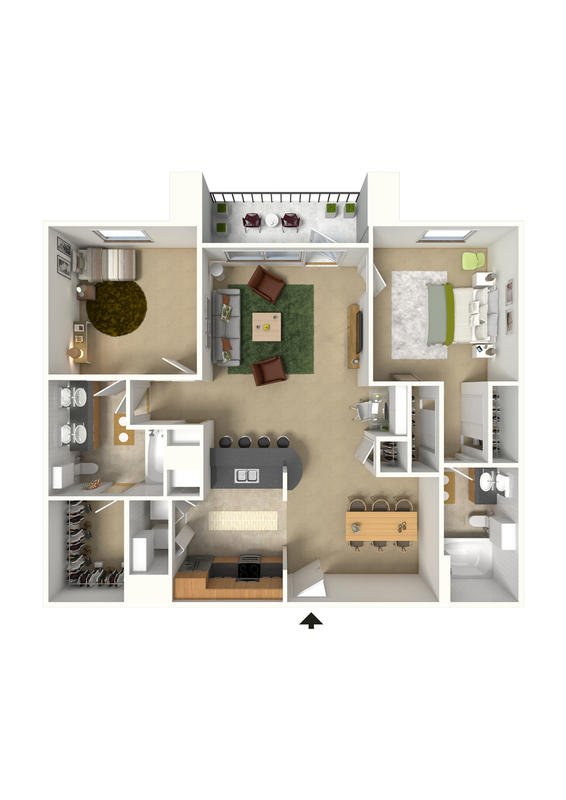 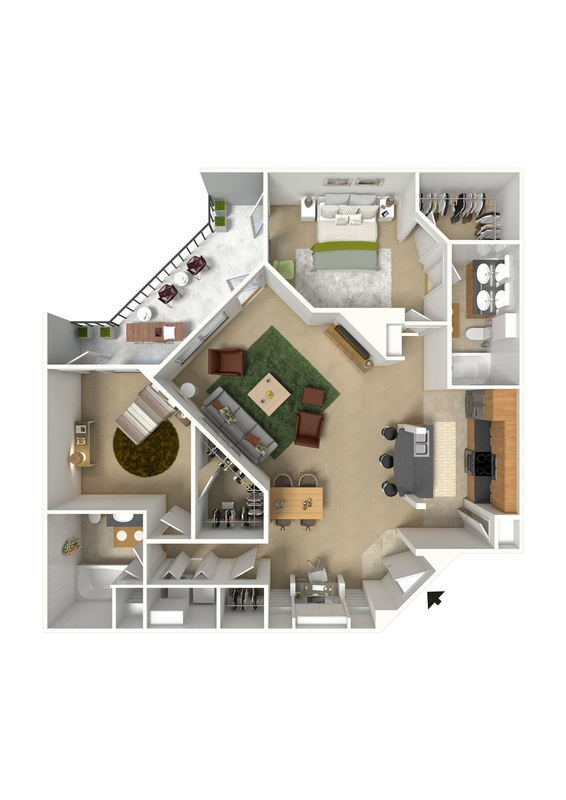 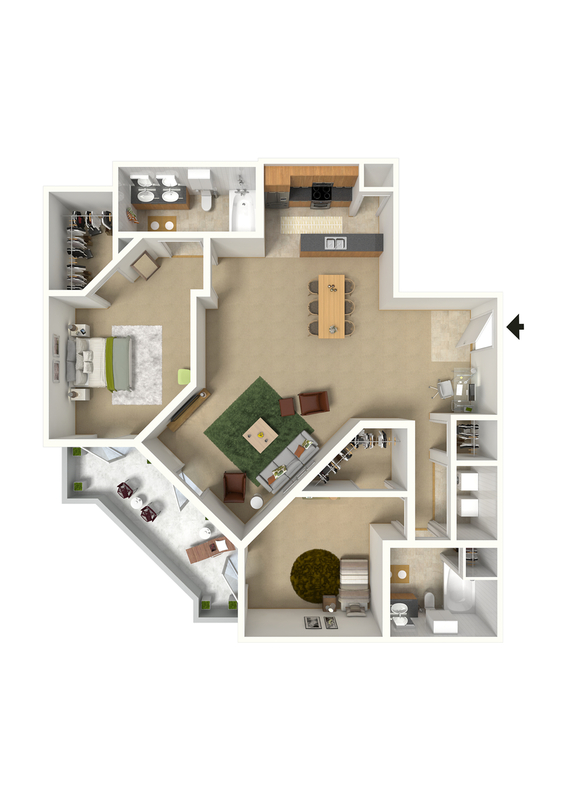 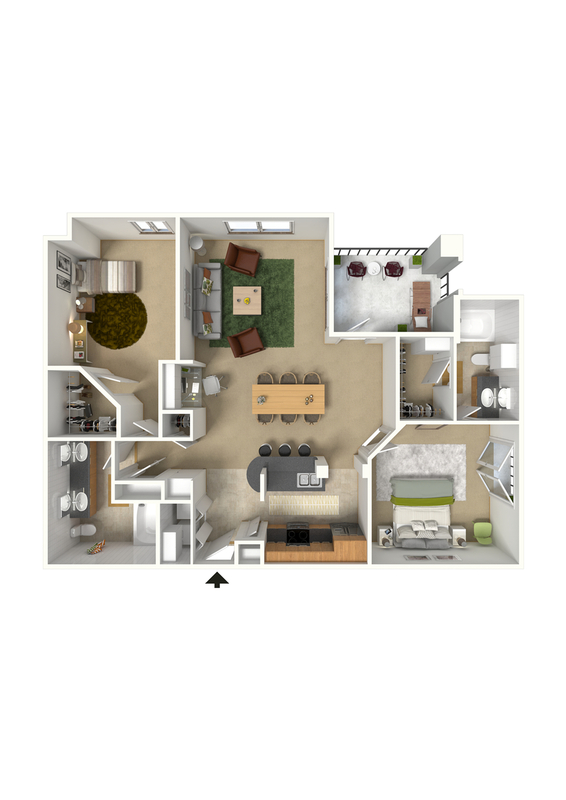 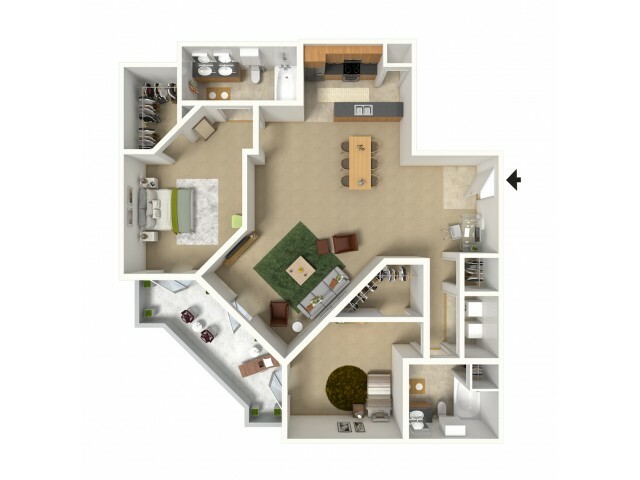 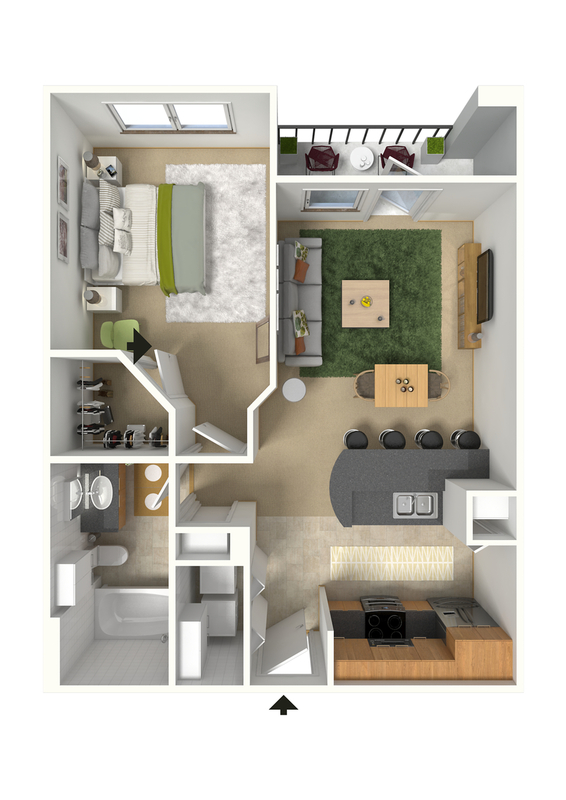 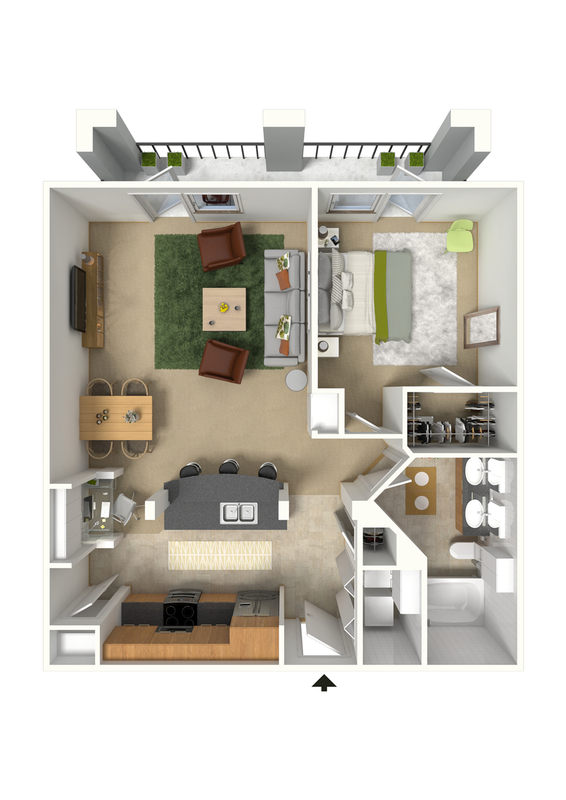 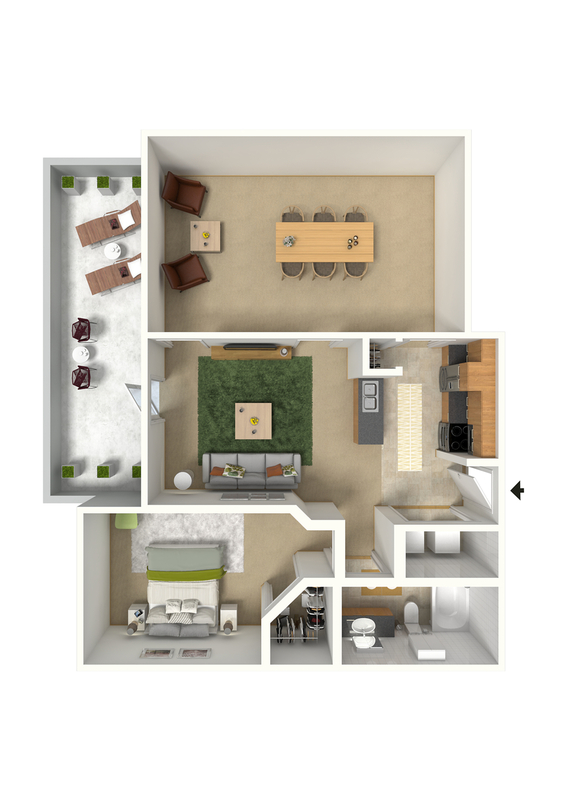 We invite you to view our floor plans below and contact us or come visit us to see them in person and our friendly, professional staff will be happy to assist you and show you how good luxury living in Houston can be at Cheval! 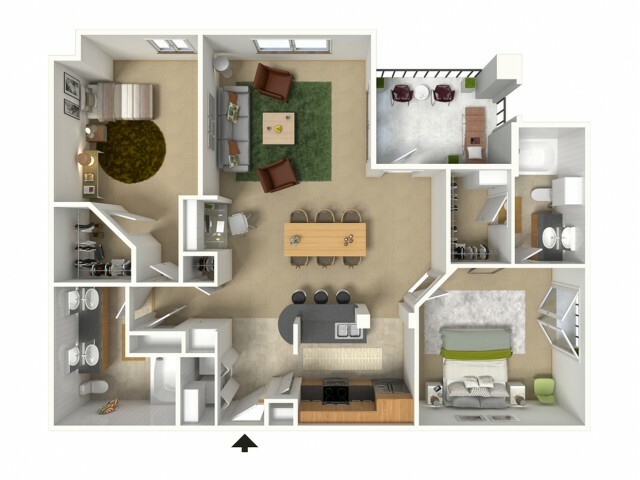 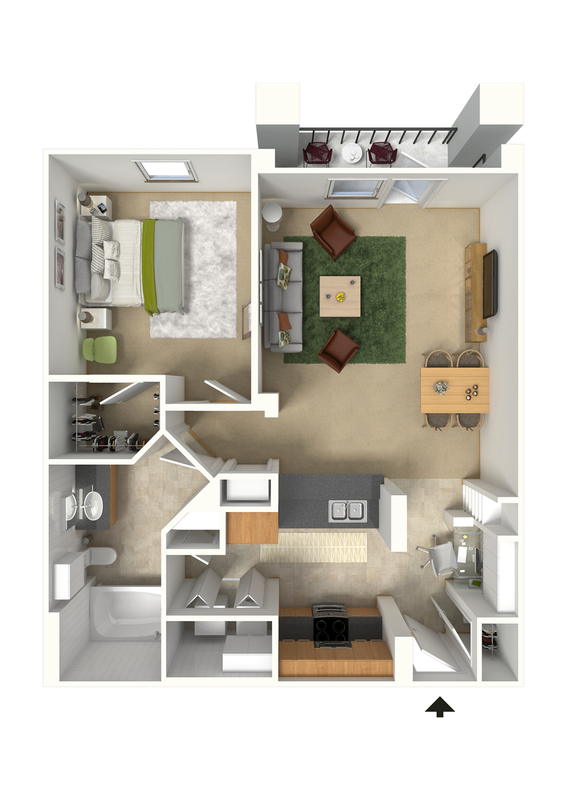 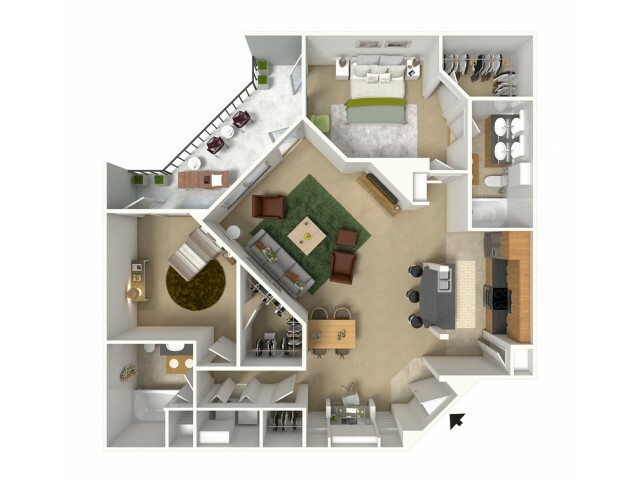 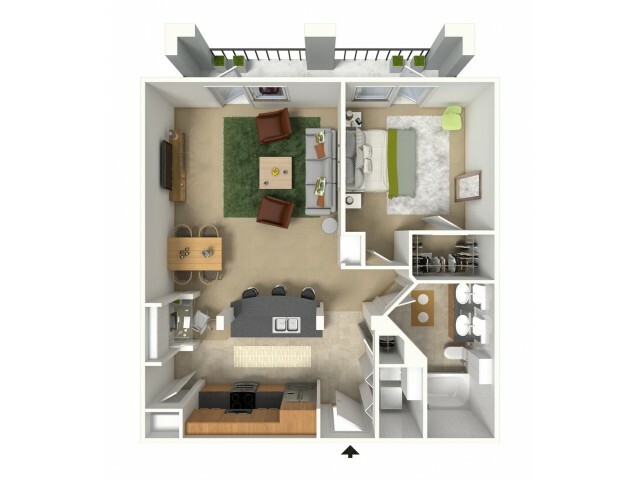 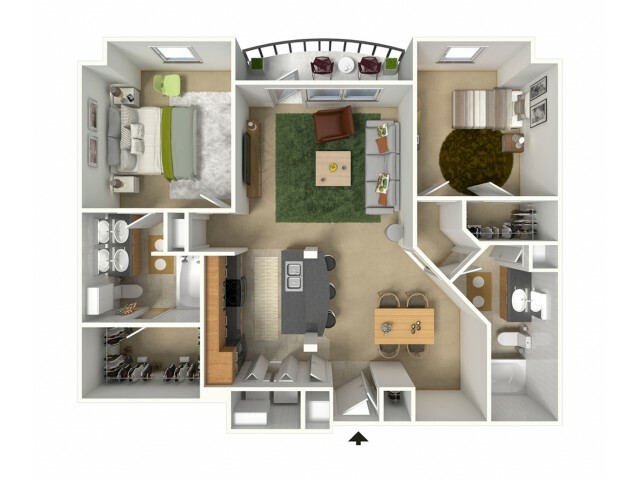 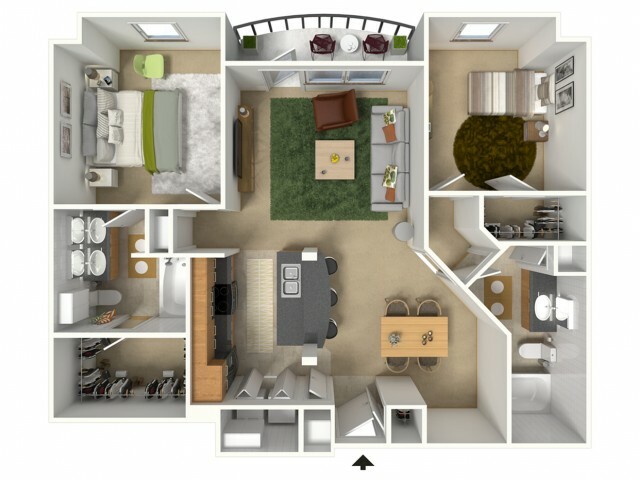 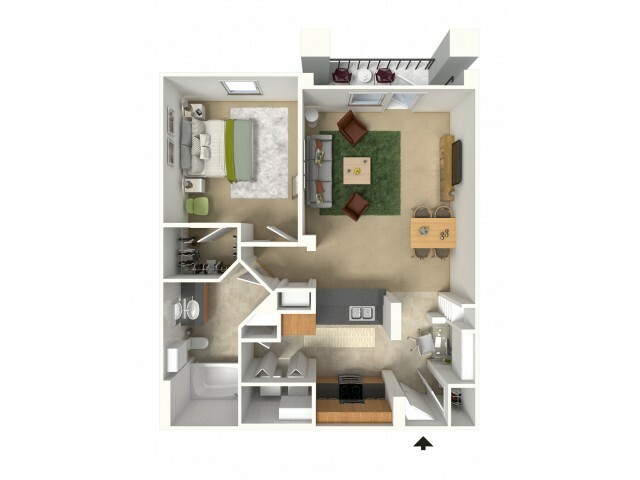 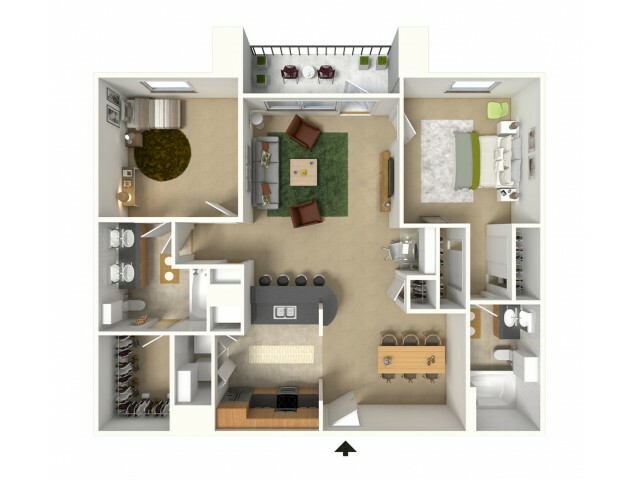 Receive up to $1000 off vacant 2 bedroom floor plans given upfront. 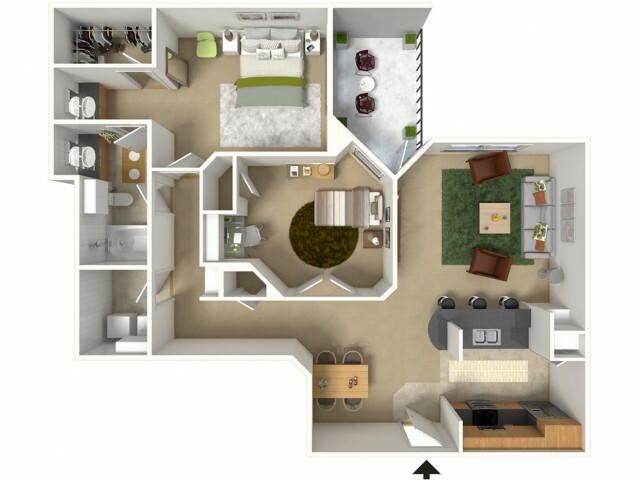 See office for details.